Hypothyroidism supplements are a great way to naturally support your thyroid's synthesis of thyroxine (T4), which is then converted in peripheral tissues to triiodothyronine (T3) and even diiodothyronine (T2). Remember, the numbers after each abbreviated name tell us how many atoms of the mineral iodine are contained within each hormone. This essentially tells us just how important this mineral is for our thyroid hormones, as it is literally a structural component of each. Another important piece of biochemical information is that we need adequate essential amino acids in our diet to ensure we have the building blocks necessary for these hormones as well. Interestingly, the popular conditionally-essential amino acid L-Tyrosine is the most important amino acid for these hormones. And remember, what increases our need for this amino acid? Stress, both physical and emotional. 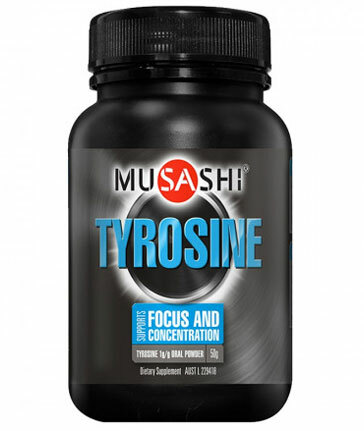 You see, L-Tyrosine is also used for the synthesis of the stress hormones noradrenaline and adrenaline. It really is an important amino acid. There are many great supplementd here within the Hypothyroidism section to assist you with your needs.